On January 12, 2017, with the blessing of His Holiness Patriarch Filaret, a committee representing the Kyiv Patriarchate Conducted an official dialogue with Representatives of the Ecumenical Patriarchate, meetings with Representatives of the Holy and Sacred Synod of the Patriarchate of Constantinople at the official residence of His All Holiness Ecumenical Patriarch Bartholomew-in the Phanar (Istanbul, Turkey). The Ukrainian side was Represented at the meeting by the Commission Chair and Patriarchal Vicar, Metropolitan Epiphanius of Pereyaslav-Khmelnitsky and Bila Tserkva, Dymytriy Metropolitan of Lviv and Sokal, and the Secretary of the Holy Synod, Archbishop Yevstratiy of Chernihiv and Nizhyn. Also the delegation was accompanied by the First Vice-rector of the Kyiv Orthodox Theological Academy, Archpriest Olexander Trofymlyuk. 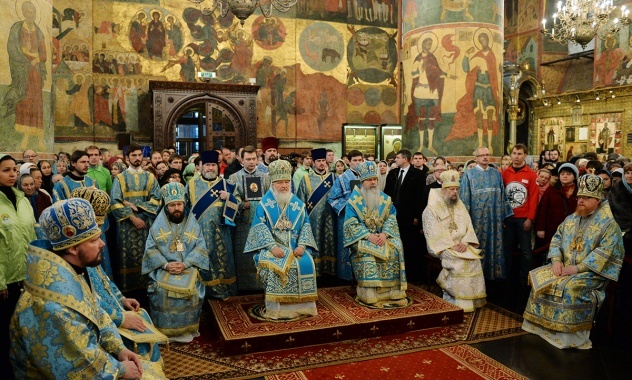 Before the meeting, the delegation Prayed at the Patriarchal Cathedral of St. George at the Phanar in front of the relics of the saints, Particularly Those of the Three Holy Hierarchs, Basil the Great, Gregory the Theologian, and John Chrysostom. Speaking with the Ukrainian delegation On behalf of the Ecumenical Patriarchate were the General Secretary of the Holy and Sacred Synod, Metropolitan of Smyrna Bartholomew, and Holy Synod member Metropolitan Emmanuel of France. Hieararchs Both are members of the commission formed by the Holy Synod in the summer 2016 to consider the autocephaly of the Church in Ukraine. Also present was the Secretary of the Commission for Inter-Orthodox Relations, Fr. 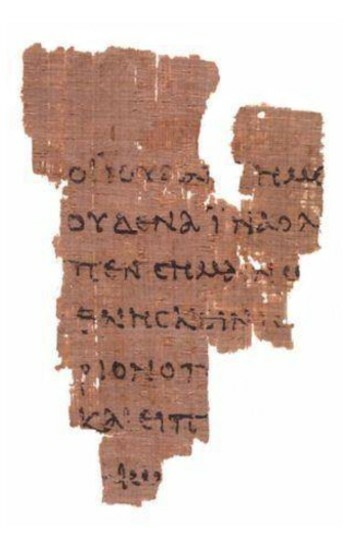 Ambrosius. Views on the current state of Orthodoxy in Ukraine were Exchanged at great length. On behalf of His Holiness Patriarch Filaret, the UOC-KP delegation informed the Representatives of the Ecumenical Patriarchate of the Kyiv Patriarchate’s views on possible solutions to difficulties faced by the Orthodox Faithful of Ukraine as a result of the uncanonical and destructive actions of the Moscow Patriarchate . 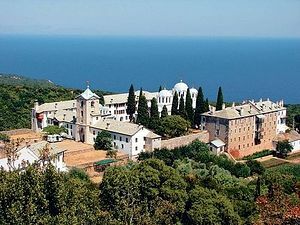 The delegation stressed That the Kyiv Patriarchate, unlike the ROC, officially accepted the decisions of the Holy and Great Council of the Orthodox Church held in Crete last June. Representatives of the Ecumenical Patriarchate were provided copies of the official 2017 UOC-KP church calendar, in cui is published in Ukrainian translation of the Council documents prepared by the Kyiv Patriarchate. Metropolitans Emmanuel and Bartholomew stressed That, Although the Ukrainian Church question is a difficult one, the Ecumenical Patriarchate, as the First Throne and Mother Church, will not abandon Efforts to find the best path to a resolution. The hiearchs Stated That All opinions and suggestions made During The meeting will be Communicated to His All-Holiness Ecumenical Patriarch Bartholomew and the Holy and Sacred Synod of the Patriarchate of Constantinople, who will decide properly. 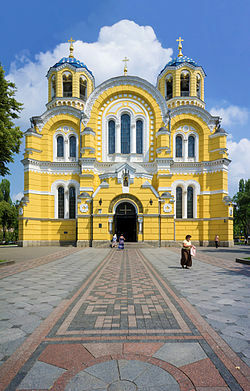 Noting That the Kyiv Patriarchate has for over 25 years struggled for the restoration of canonical order through the formation of a single Local Orthodox Church of Ukraine, the delegation of the UOC-KP Expressed Hope that the Mother Church of Constantinople will do everything possible to reach the proper decisions as soon as possible.